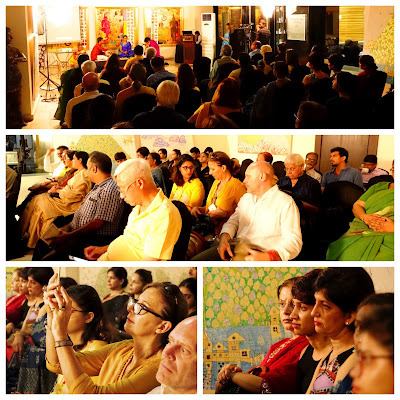 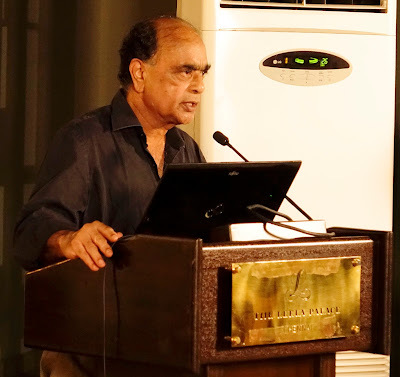 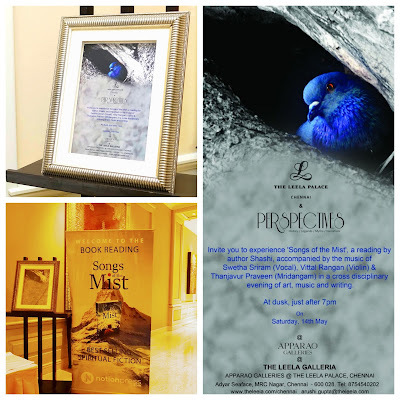 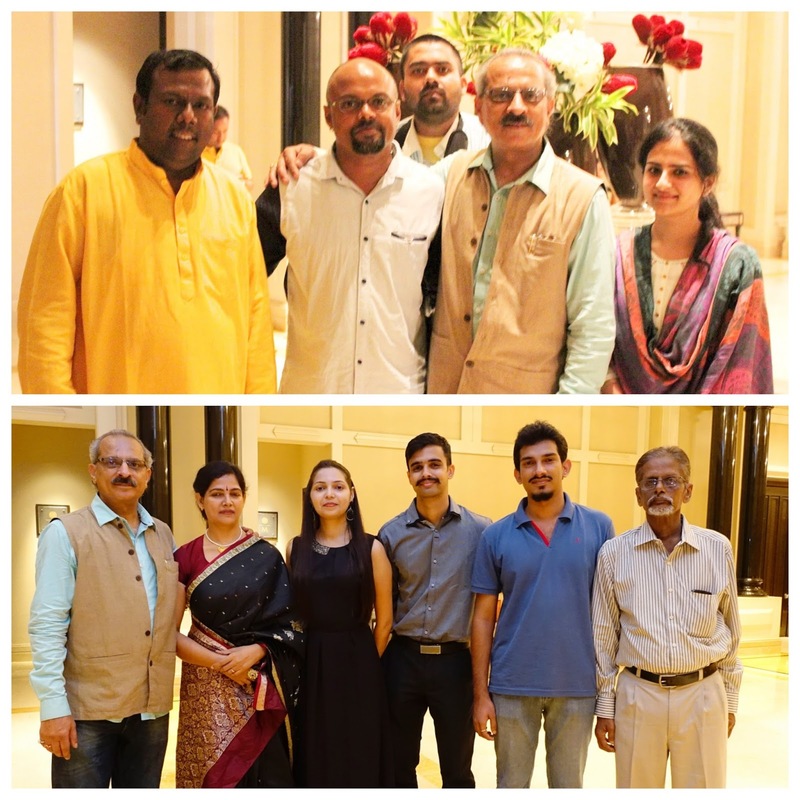 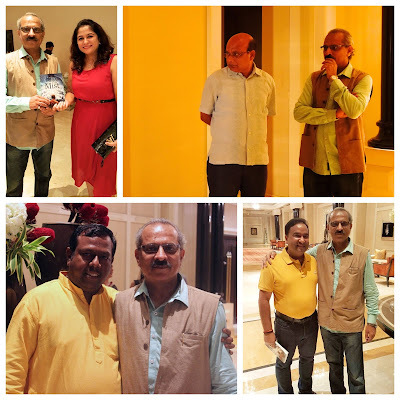 The Leela Palace Hotel and Perspectives along with Apparao Gallery created an evening of “Art, Music and Writing”, on 14th May, 2016. 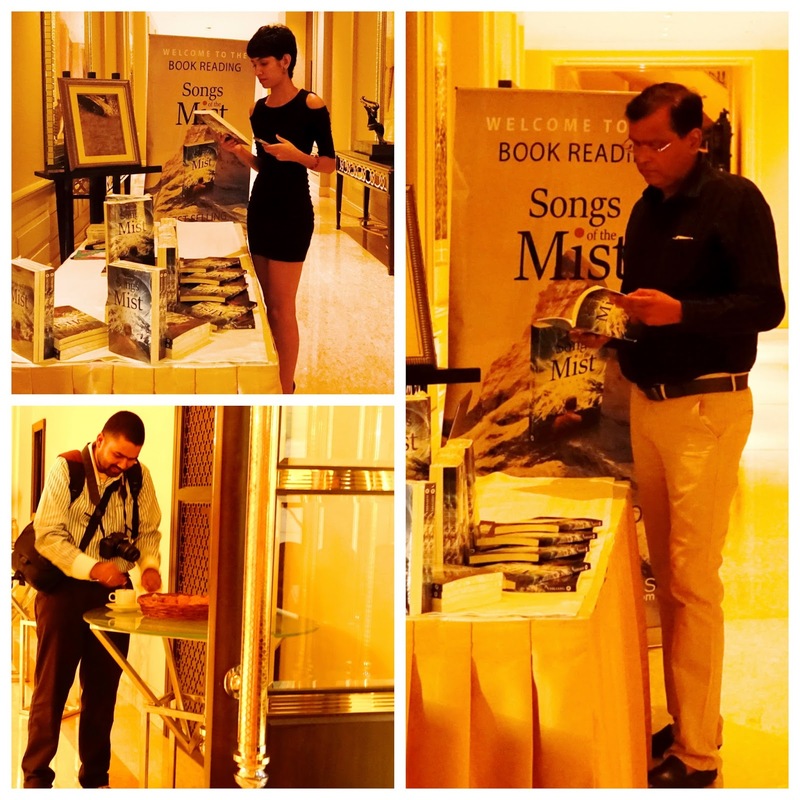 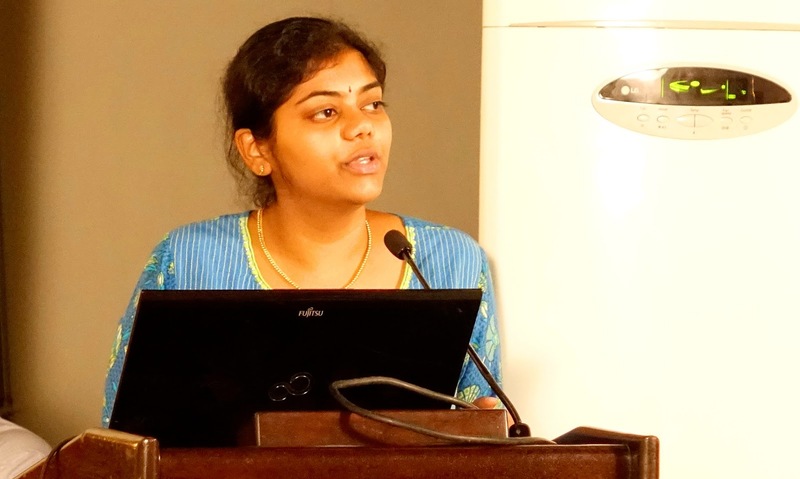 In the program, I was invited to give my readers an interactive experience to my book “Songs of the Mist” – a reading of the Book, accompanied by the music of Swetha Sriram (Vocal), Vittal Rangan (Violin) and Thanjavur Praveen (Mridangam). 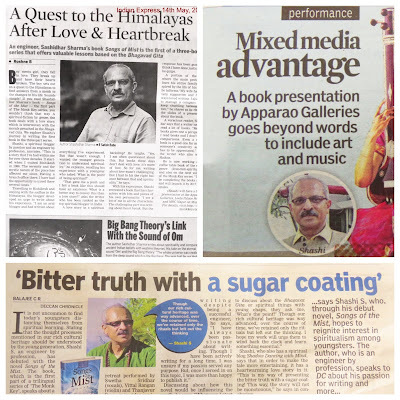 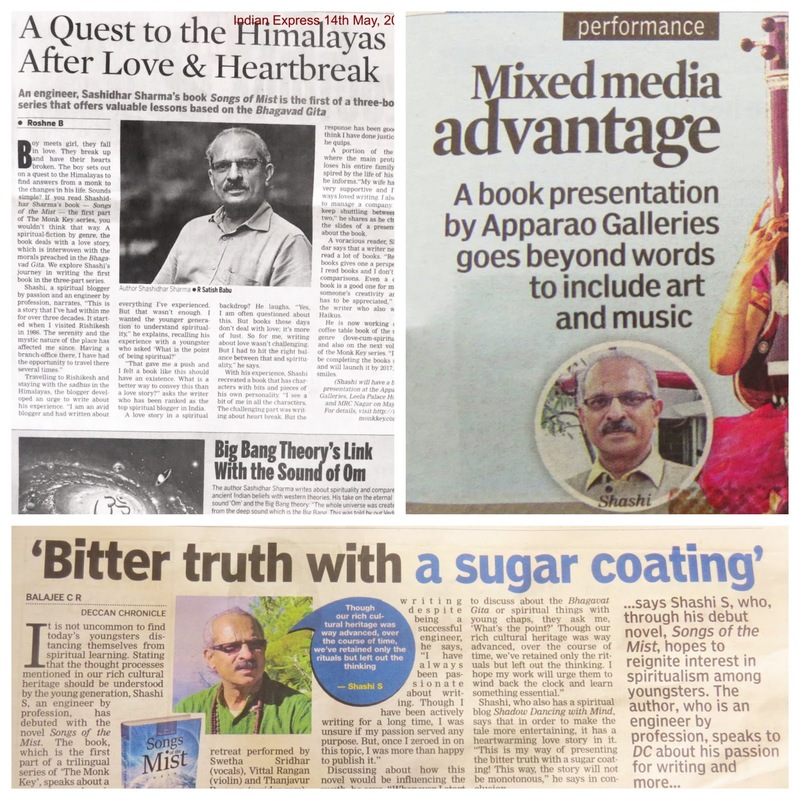 The event was hosted by untiring host Sindhiya from Apparao Gallery, which also included unveiling of the cover page of my coffee table book. This coffee table book has all the 9 songs of the Monk from my book “Songs of the Mist” as well as some of the Haiku and thoughts from the book. 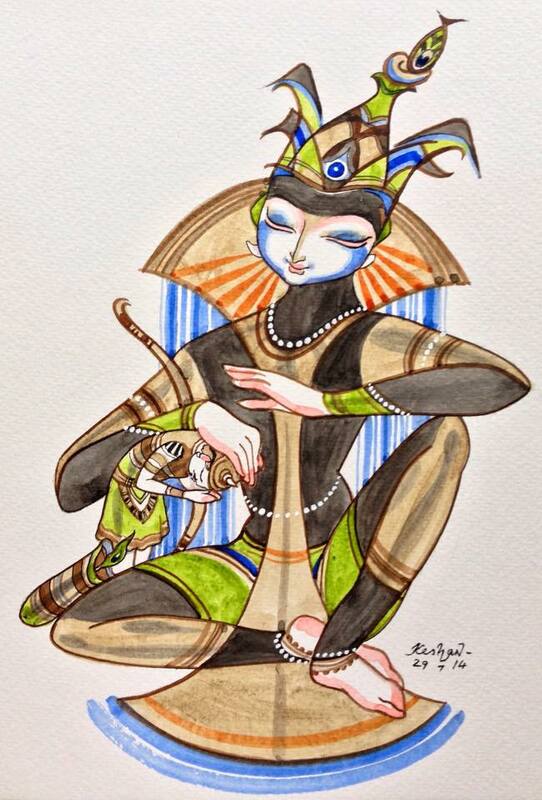 The book’s cover page is by famous cartoonist of Hindu, Mr. Keshav -one of the finest Krishna Bhakta, I have come across in Chennai. 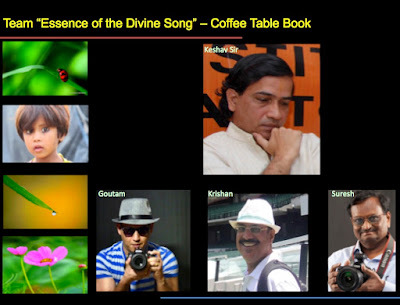 The book is conceptualized by Krishan Kumar Sharma, which includes Photographs by Goutam Chakraborty, Suresh Thommandram and some of my pictures as well. 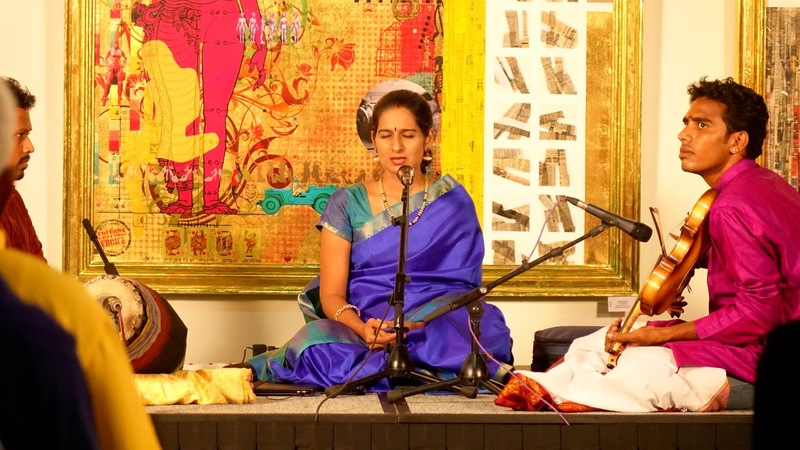 For a long time, we have denied our rich heritage the rightful place..